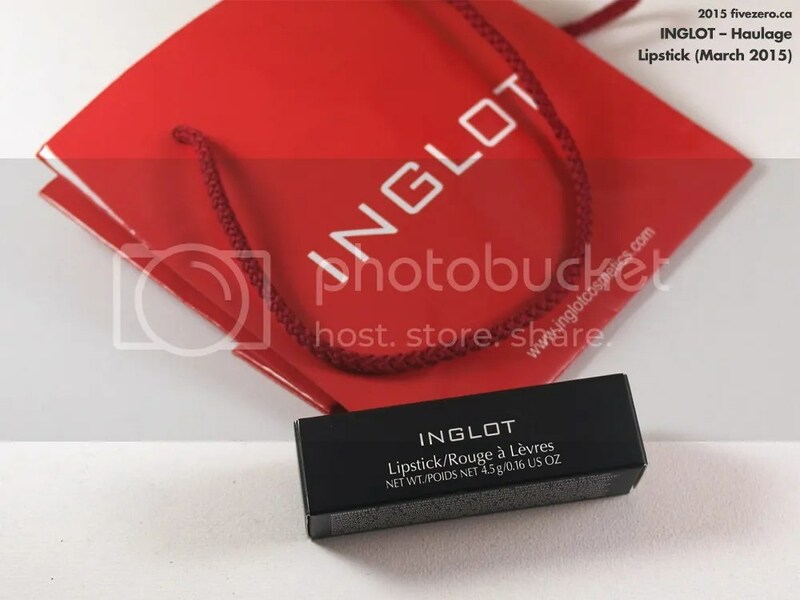 Inglot Canada has new and improved shipping options! Free shipping is now available anywhere in Canada when you spend $65 or more on the website. The standard shipping charge is now $9.95. I do have access to a freestanding Inglot store, but I found it rather overwhelming the first time I went (so many eyeshadows!) and only bought one lipstick. Online shopping will be more conducive to the way I like to shop: in quiet and comfort, on my computer! Haha! 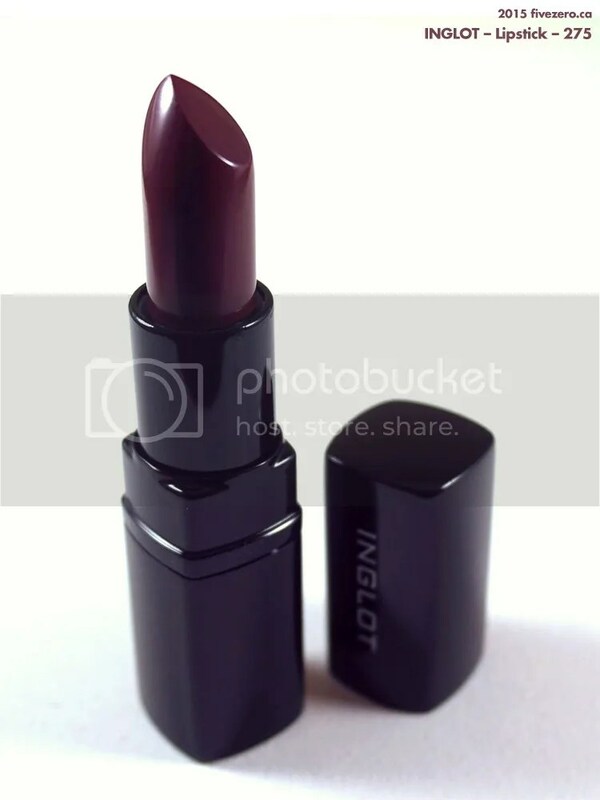 I hope to haul a little Inglot next year…once I find $65 worth of stuff I’d like to try. AWESOME! We were so sad when the free-standing store in Ottawa closed down. BOOOOO! Yes, it was so sad when they closed down their stores several years ago! Glad they’ve made a comeback here. Honestly – good for them. Their makeup is such good quality for the price!